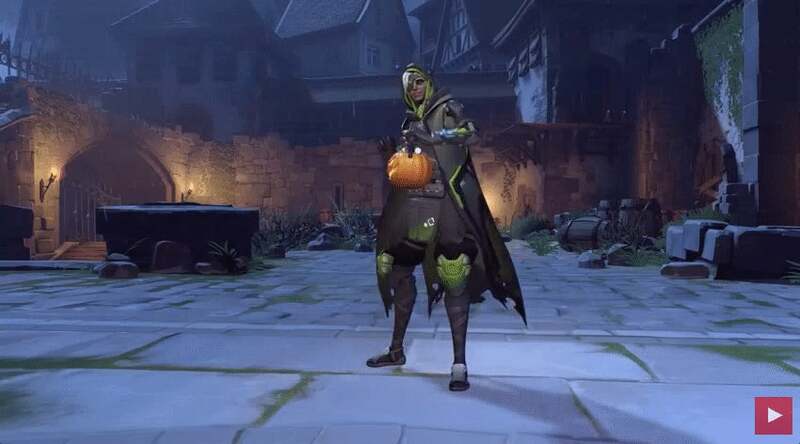 But despite its quaint and adorable origins, Ana's new lolly emote has taken on a new form. How could it not — emotes are nothing if not creative ways to gloat. And what's ruder than throwing sweets at people? Ana's sleep dart lays enemies flat for five seconds, just enough time for Ana to emote over their limp corpse. 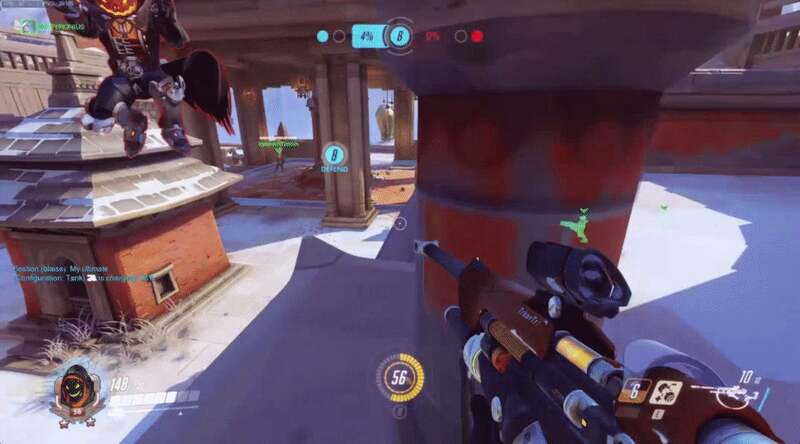 Hilariously, players have been tossing Ana's Halloween candy on enemies' sleeping bodies. I love that Blizzard are making the fanart canon. Old man Soldier, Grandma Ana and gremlin D.Va all have their sprays and emotes. Volskaya Industries, Objective A (Defending). 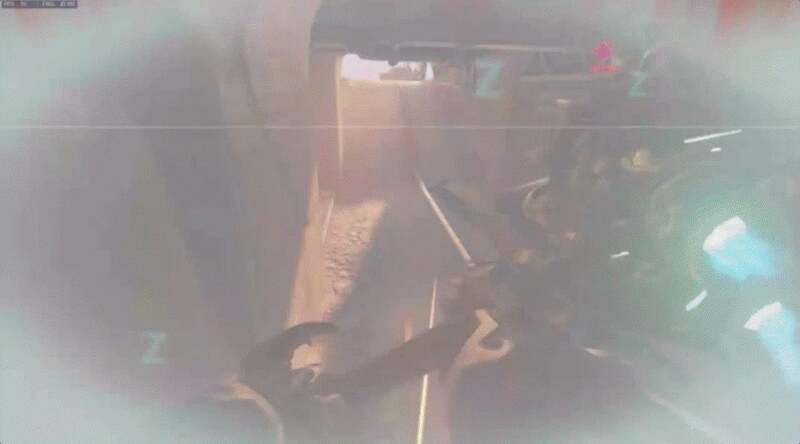 Successfully defended Objective A, so the match was won early. Halfway through Play of the Game (happened to be me, but that is not important :p), screen goes to black but I still hear the the tune that plays through POTG. A 'Loading' announcement appears, but I get no stats screen or medal screen. I then got a Failed to Start Game notification in the corner where the blue/orange notifications usually appear. Did I get my XP or what? My POTG was available in the Highlights mode once I got back to the main menu. 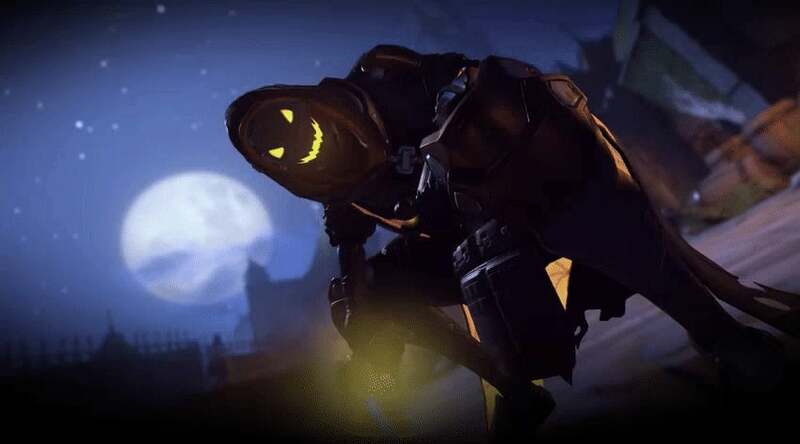 I'm imagining that something has happened with the coding of the POTG and Card sections with the change to incorporate the Halloween patch. Yeah, at the time I went a bit spare but hey we won and it was late so I turned it off. You got your XP (+comp points and/or rating if you were playing comp). As soon as the victory/defeat thing comes up the rewards and stuff are applied.